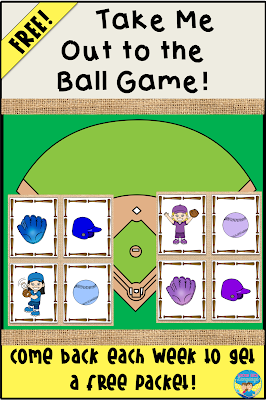 Hey there, baseball fans! There's still time to have some open ended fun before the season ends! Catch the newest section of the freebie and have some fun with it! The third section is available to download here. 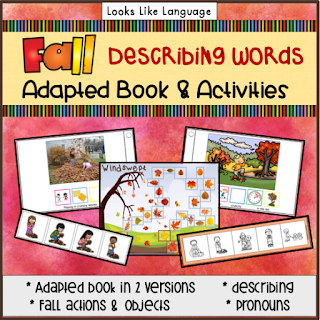 Speaking of newest, did you see my newest adapted bool multiple activity set for Fall mixed level groups? 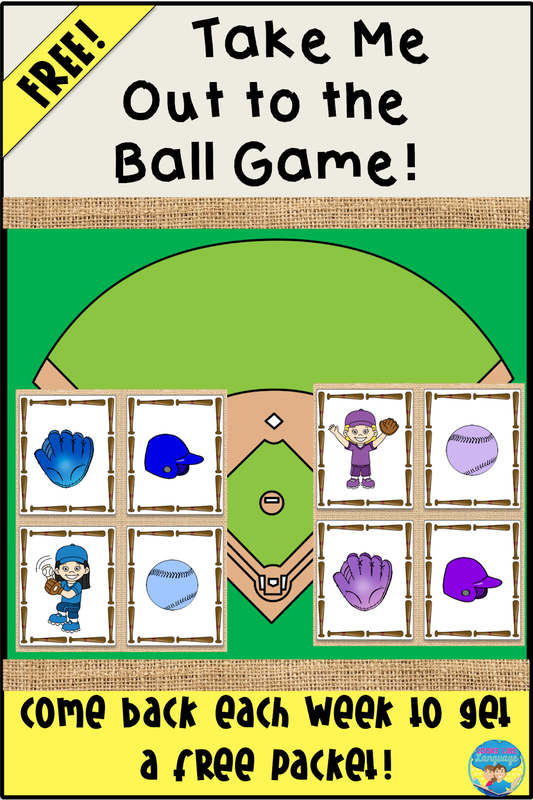 It builds describing skills using literacy activities and games. Check it out! Click here! 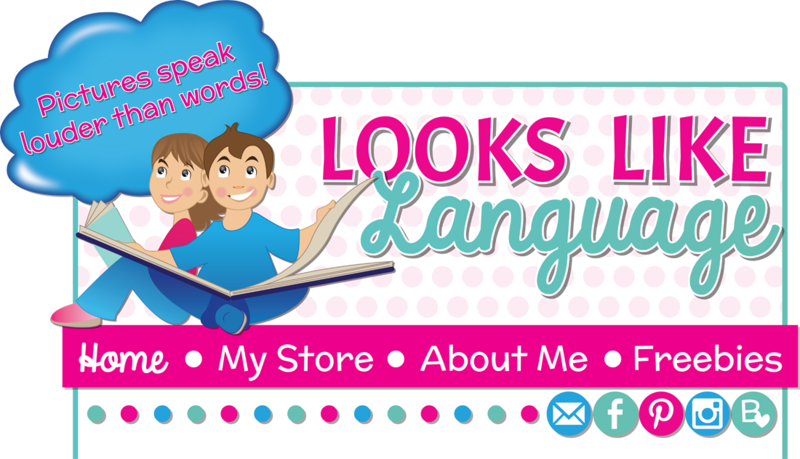 Labels: Communication and Life Skills, Freebie Friday!